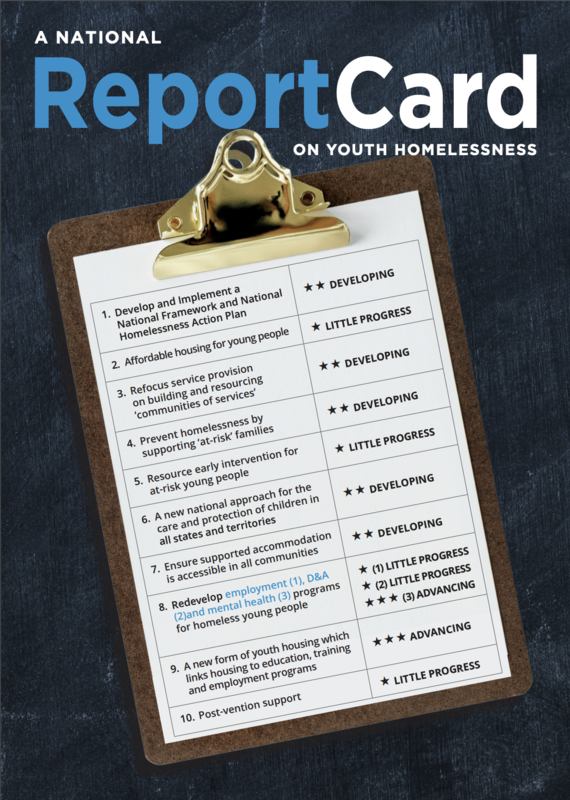 This report card assesses progress since the 2008 report of the National Youth Commission (NYC) into Youth Homelessness, the second of two landmark inquiries. Overall, the report card gives a two-star rating – “developing – some progress under way” – to efforts to reduce youth homelessness over the past decade. Click here to download the Report Card on Youth Homelessness in Australia. 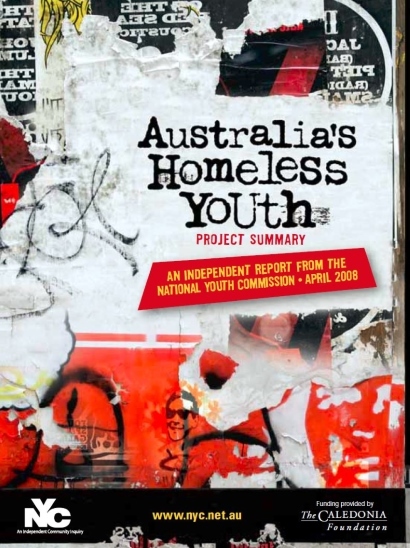 This 400-page 2008 report details the process and findings of the 2007/08 National Youth Commission Inquiry into Youth Homelessness. It includes data on youth homelessness from across the country and detailed recommendations to reduce youth homelessness moving forward. Click here to download the Australia’s Homeless Youth report. 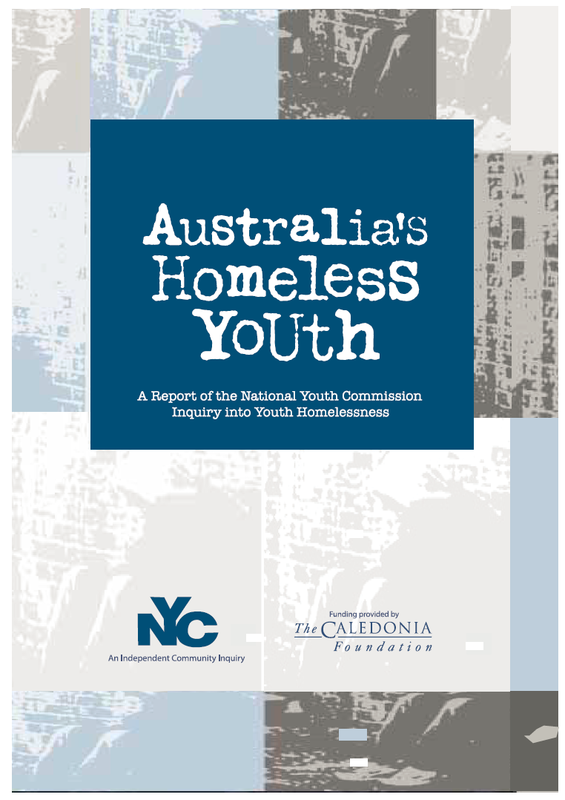 This document summarises many aspects of the 2007/08 Nation Youth Commission Inquiry into Youth Homelessness. It includes summaries of the issue of youth homelessness and factors that contribute to it, accounts from young Australians impacted by homelessness, and recommendations to address the issue of youth homelessness. Click here to download the Project Summary: Australia’s Homeless Youth report. ‘The Oasis’ is a 2008 documentary created by Ian Darling and the team at Shark Island Productions. The documentary follows the lives of the staff and young people of ‘The Oasis’; a youth refuge in Sydney, run by the Salvation Army. This documentary provides an insight into the struggles faced by homeless youth and those trying to help. ‘The Oasis’ in conjunction with the NYC Inquiry and report changed public perceptions on youth homelessness and brought the issue into the public arena. Click here to watch ‘The Oasis’ documentary. 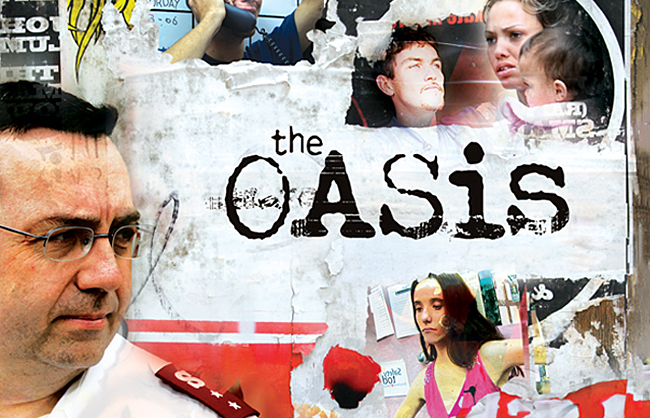 The team at Shark Island Productions have created a follow-up documentary to ‘The Oasis’ which shows the progress of the cast 10 years later and will premiere at the National Youth Homelessness Conference.